Aran (cables) cat ear beanie "Kitten" free knitting pattern. 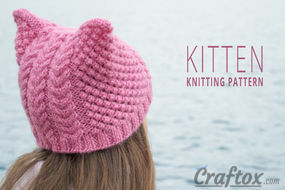 In addition, one more cat-hat. 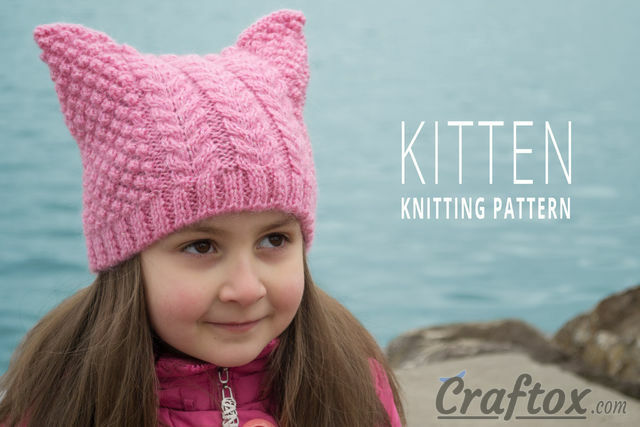 For this model, I used the same patterns as for the cat-hat with covered ears for a girl (because I liked their combination so much). 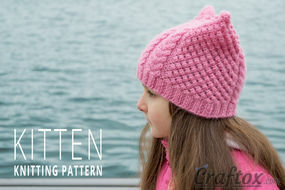 However, unlike the previous hat, this time thinner yarn with addition of mohair was used. 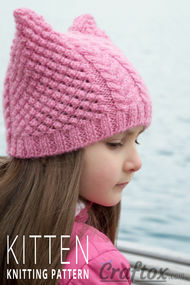 Owing to that, the headwear is not only beautiful, but also warm enough. Besides, the form of the hat has been changed, now it is a beanie. 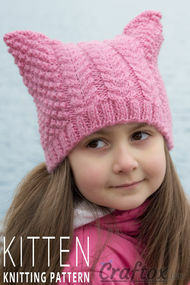 Length of head circumference 56 cm. 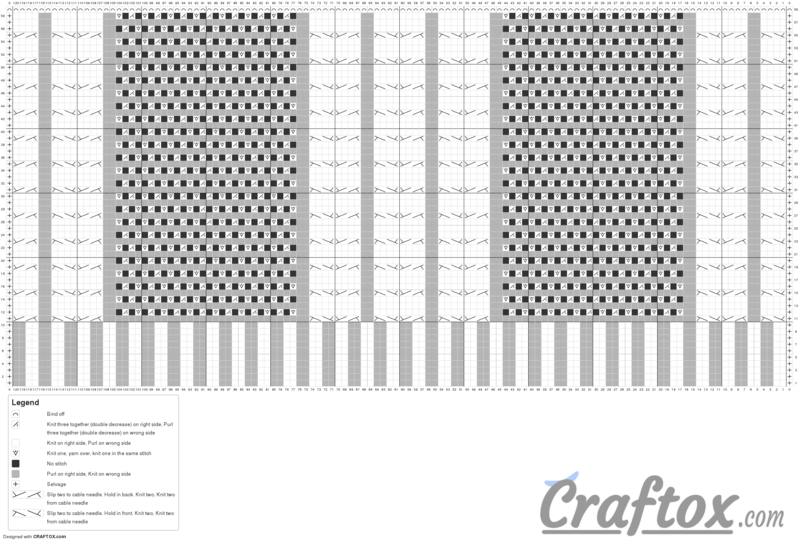 Rows 15-58: Repeat Rows 11-14 11 times more. 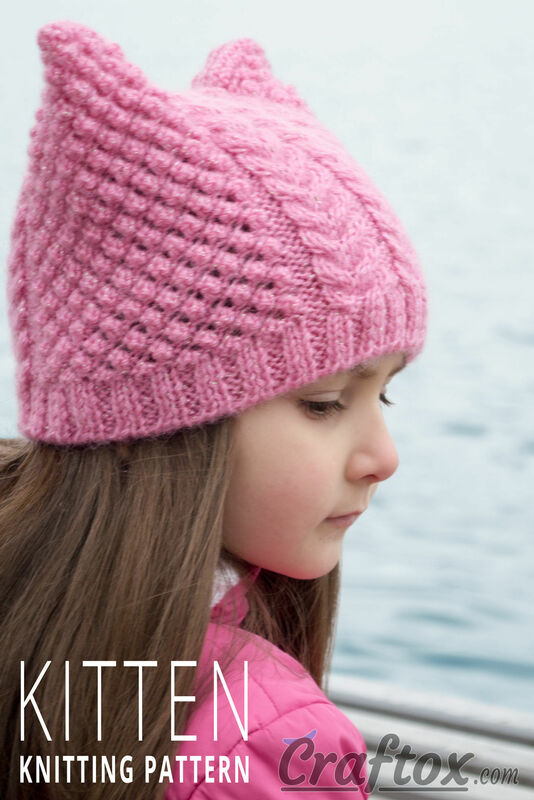 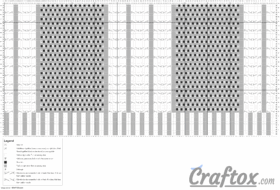 Pattern chart: Aran (cables) cat ear beanie "Kitten". 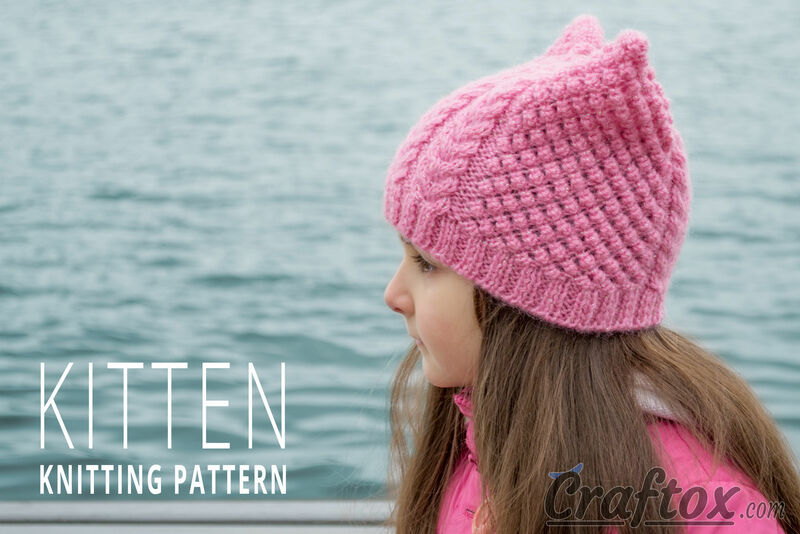 Free knitting pattern.